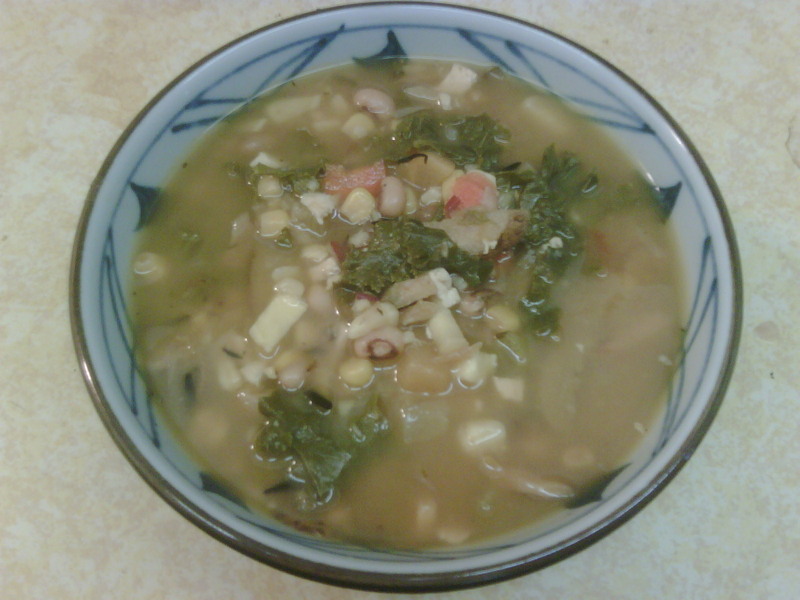 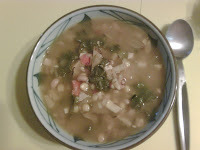 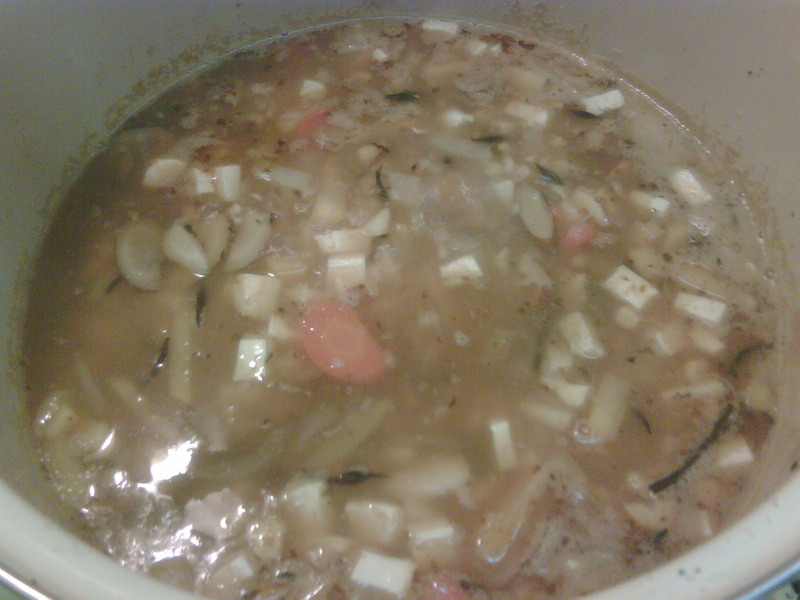 Today's soup was Siberian Black-eyed Pea soup. Siberian due to the Siberian Kale and since I watched Chaplin's "Limelight"(1952) today and he was a HUAC victim back in the day. 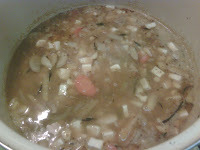 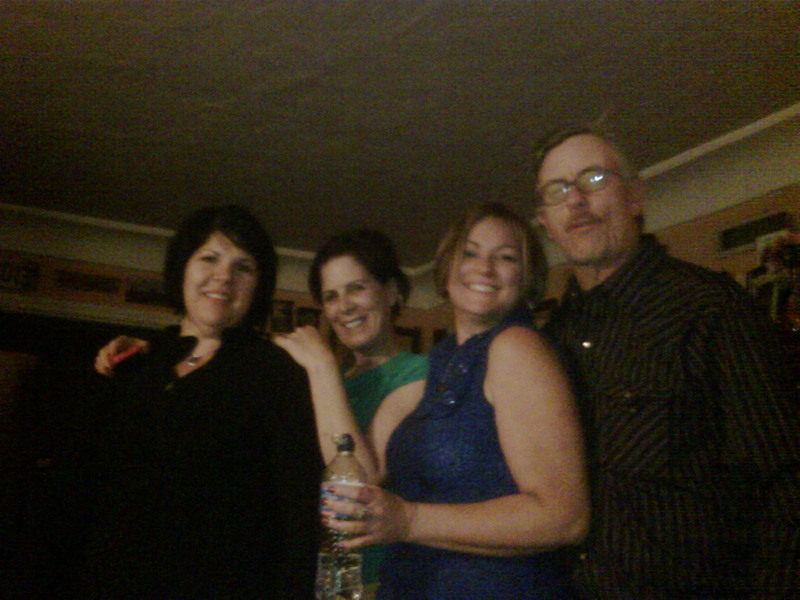 A few pics during the process and a few finished ones, and some soup samplers.